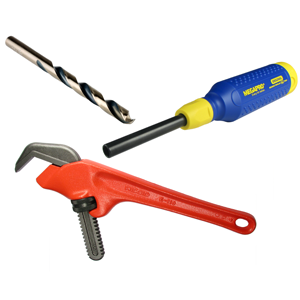 Equiparts offers a complete line of chemical products for plumbers and commercial and/or institutional facilities. 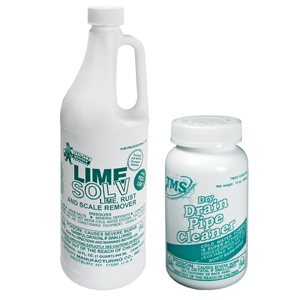 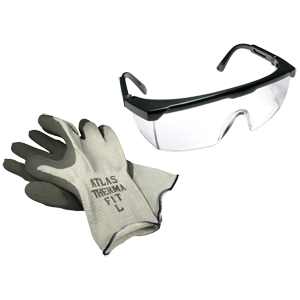 Our supplies include everything from cleaning solutions like antibacterial soap, hard surface wipes, graffiti removal wipes, hand lotion and foam hand soap to plumbing supplies like plumbers putty, drain openers, sulfuric acid and nonacid graffiti removal wipes, trap seals, pipe joint compounds, sealants, spray welds, lubricants and more. 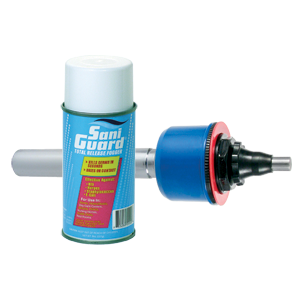 Find the chemicals you need to keep your facility maintained and your plumbing clear on Equiparts.net. 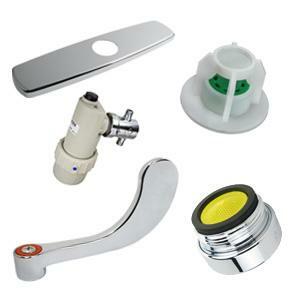 Equiparts supplies a selection of door hardware, hooks, and window/wall/floor protection. 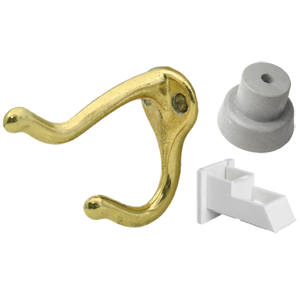 We carry door closers, door pulls, door stops & bumpers, hinge repair parts, locker hinges, slide bolts, glides, classroom hooks, window pivot parts, and weather seals. 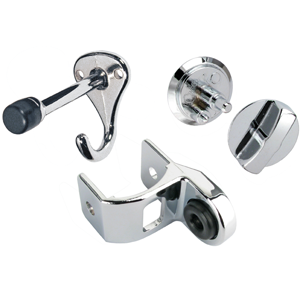 Contact us at 1-800-442-6622 to inquire about pricing or if you have any questions about door hardware or window, wall and floor protection. 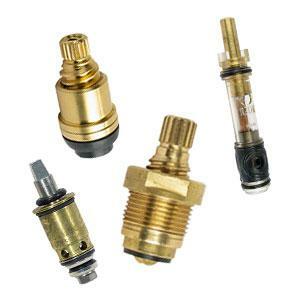 Equiparts supplies a variety of hydronic heating parts, hardware, and chemical products. 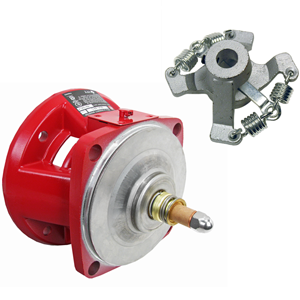 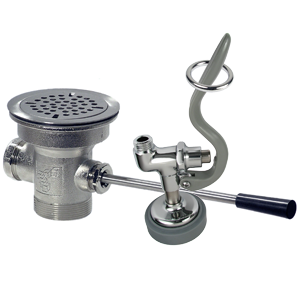 Get everything from gauges, thermostats, pumps, and couplers to chemical products and hardware like insta-clamps, steam traps, petcocks, and air vents. 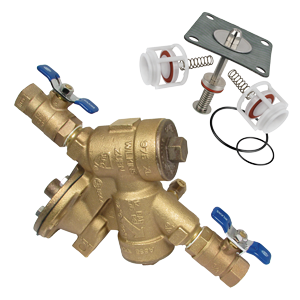 Call us today at 1-800-442-6622 to inquire about pricing or with general questions about heating parts, hardware, and chemical products. 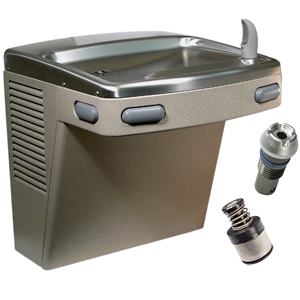 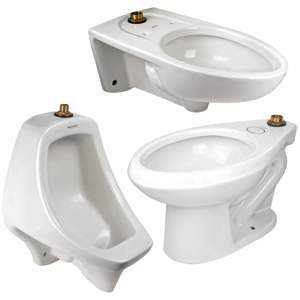 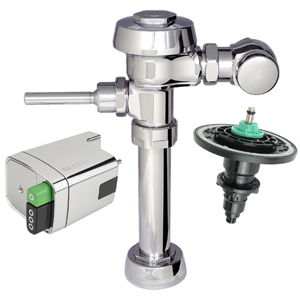 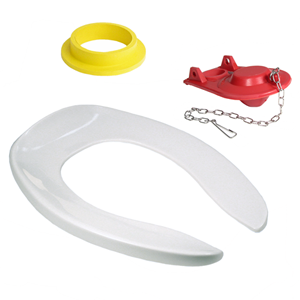 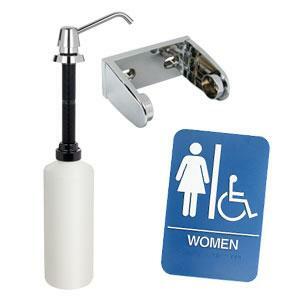 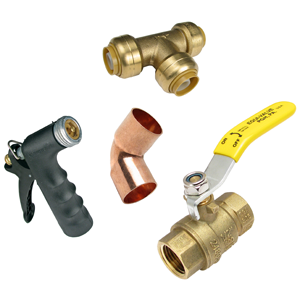 Equiparts carries plumbing parts for installations or repairs. 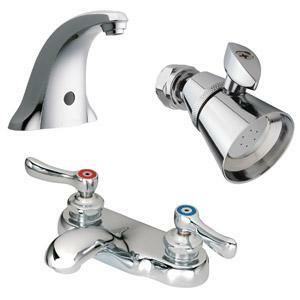 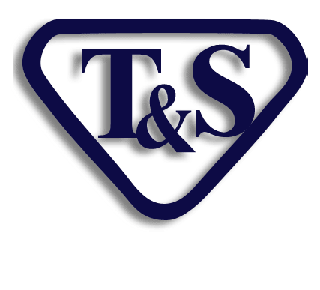 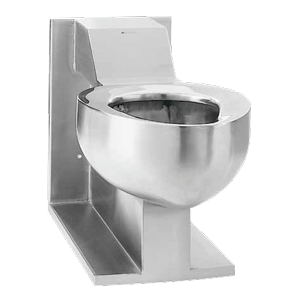 Our inventory includes a wide selection of stop valves, supply lines for faucets, washing machines, and toilets, and tubulars. 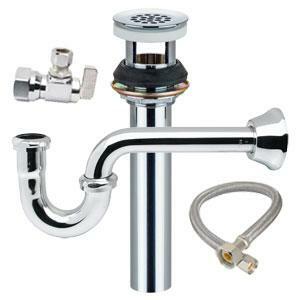 Contact us at 1-800-442-6622 for pricing or to speak with one of our knowledgeable representatives about your plumbing installation or repair needs.